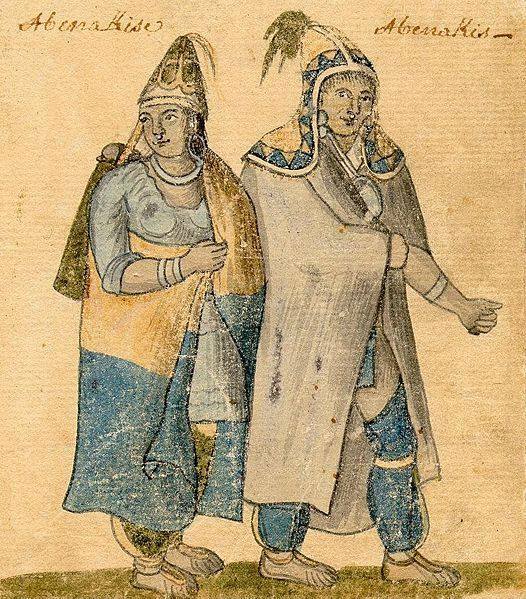 This month, Leadership Team members ​Rich Holschuh​ (​Vermont Commission for Native American Affairs​) and ​Joe Rivers (Brattleboro Historical Society) will give a ​presentation and lead a discussion​ ​exploring indigenous Abenaki​ sites, experience, and use of their 12,000 year-old ​Algonquian dialect ​in the context of first contact with Europeans in the Brattleboro area, which they call ​Wantastegok. Roundtable participants are invited to share their knowledge of ​Wantastegok​, Abenaki history, and Algonquian language and enjoy native-inspired refreshments​ during this​ f​ree program​. 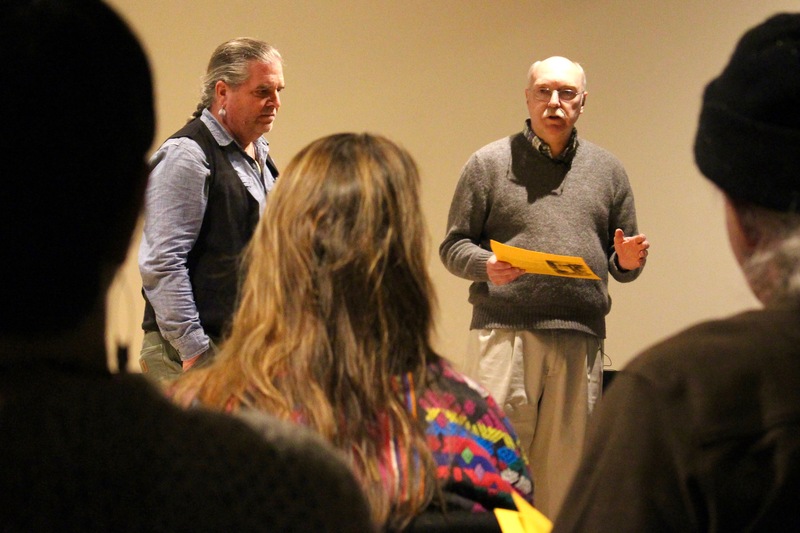 Rich Holschuh & Joe Rivers will lead the discussion as we explore language and how it had an impact on the early relations between the Abenaki of the region and the encroaching Europeans. Joe Rivers is the President of the Brattleboro Historical Society. He is also a social studies teacher at Brattleboro Area Middle School. He serves on the editorial board of the professional journal, Middle Grades Review and is a member of the Vermont Middle Grades Collaborative, an organization consisting of colleges and classroom practitioners providing ongoing professional development for teachers of 10-15 year olds. students participate in the research, writing, recording and posting of local history. Joe received his undergraduate degree from St. Michael’s College and his graduate degree from Castleton State College. Rich Holschuh is a Windham County resident (Wantastegok/Brattleboro, VT) of Mi’kmaq and European heritage and an indigenous cultural researcher. He serves on the Vermont Commission for Native American Affairs and as a public liaison for the Elnu Abenaki Tribe, representing with governmental agencies of oversight such as the Federal Energy Regulatory Commission (FERC), the Nuclear Regulatory Commission (NRC), and the Vermont State Department of Historic Preservation (DHP). He also interfaces with other tribal groups, corporate entities, other local and state agencies, civic groups, and public and private educational institutions, providing outreach and building connections.